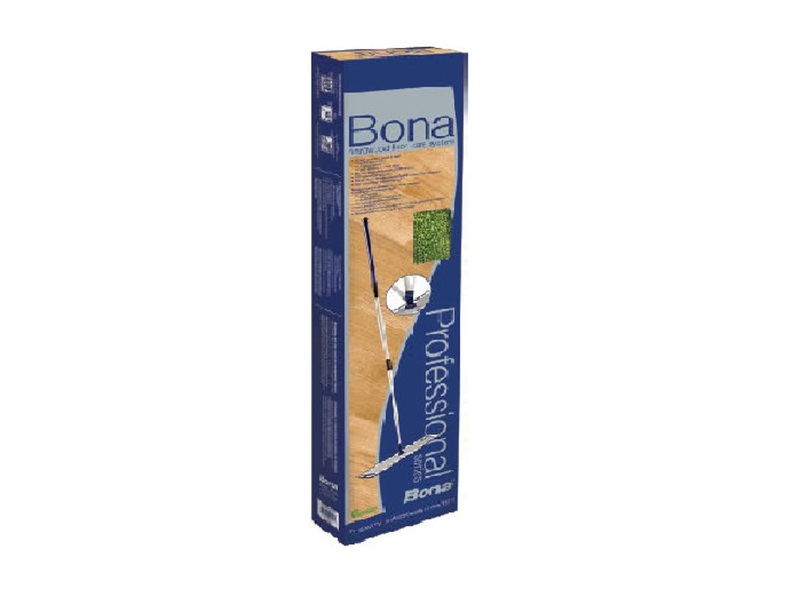 Bona’s Professional Series is designed for effective and easy care of hardwood floors, stone, tile, & laminate systems. It is the leading choice for professionals, these floor care products are completely safe families and the environment. Quick connect pole & base. Specifically formulated to clean all polyurethane finished wood floors, and factory pre-finished wood floors including a waterborne, nontoxic, environmentally friendly cleaner. This is the new 2009 Bona X Commercial Mop by Bona PRO 18″ Long Heavy-Duty Lightweight mop head for estate cleaning and office hotel and janitorial cleaning. BEFORE USING, READ ALL DIRECTIONS AND MATERIAL SAFETY DATA SHEET.